Arundhati Bhattacharya said the accounts opened for financial inclusion under the Pradhan Mantri Jan Dhan Yojna are "not charged for anything", and are exempted from maintaining the monthly average balance. 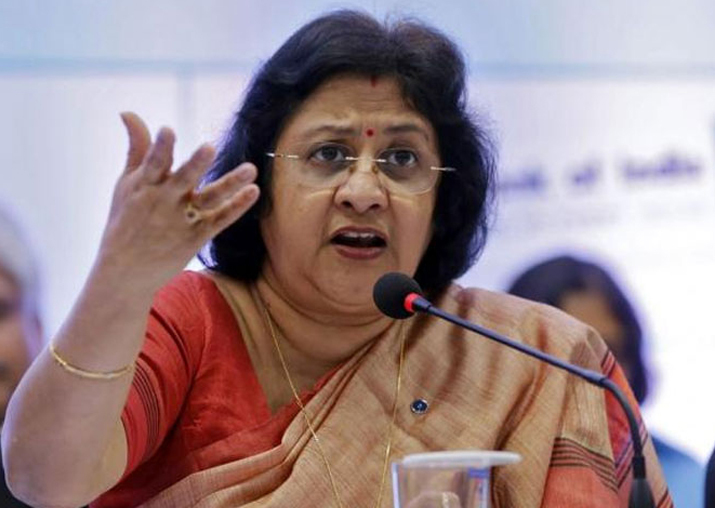 Former SBI chairperson Arundhati Bhattacharya has dismissed the allegations that banks penalise the poor for not maintaining a monthly average balance, and said the financially weaker account holders are never charged. "No account of any poor man is ever charged," Bhattacharya said. She said the accounts opened for financial inclusion under the Pradhan Mantri Jan Dhan Yojna are "not charged for anything", and are exempted from maintaining the monthly average balance. Bhattacharya cited the Basic Savings Bank Deposit (BSBD) Account of SBI as an example. According to SBI officials, the BSBD account is primarily meant for poorer sections of the society, to encourage them to start saving without any burden of charges or fees. Bhattacharya said those who don't need a "full-fledged" account can convert to the BSBD account. She said the talk of banks penalising the poor for not maintaining monthly average balance is "non-sense". "Where is the question of poor being charged?" Bhattacharya asked. She said it was an "unnecessary hysteria" created by sections of media, which needs greater caution on reporting such issues. Asked about her opinion on some suggestions that physical banks will be irrelevant in the next few years on the back of data consumption growth and data analytics likely to further boost financial inclusion, she disagreed with the assessment. Bhattacharya said even if half of India's population stops visiting banks, there is a "sufficiently large enough population" which still prefers to go to branches to avail services. India's pensioner population, Bhattacharya noted, is a few hundred million strong. "These people will not stop going to banks," she pointed out. Even today, a significant number of people still "want cash", prefer transactions from across the bank counters and are not comfortable with credit, debit and ATM cards. The number of people who get their passbooks printed in branches and regularly visit banks is "humongous", she said. "These people are not going to stop visiting banks overnight," Bhattacharya added.